Escape the ordinary with the new 2019 Ford Escape! This comfortable, stylish, and family-friendly SUV boasts all the latest advancements in automotive safety and technology. With several trim configurations to choose from, how do you know which 2019 Escape model has everything you’re looking for? The product experts at Westlie Ford have compiled this comprehensive trim comparison guide for your research convenience. Be sure to browse our extensive online inventory to view all 2019 Ford Escape models for sale at our dealership in Washougal, WA! View our Escape hub research page for additional information such as leasing and financing. If you have any questions, give our team a call at (360) 602-2490 and we’ll happily assist you. 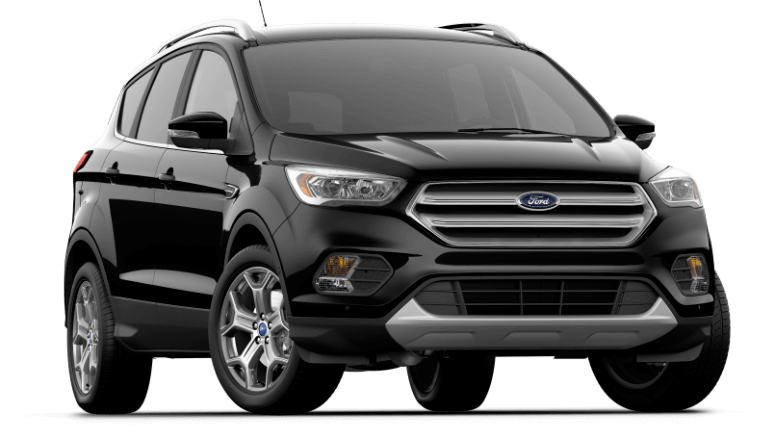 The new 2019 Ford Escape is available in four captivating trim configurations, each equipped with their own unique features. Explore the table below to discover what each of the Ford Escape trims have to offer! Don’t wait any longer to get in the driver’s seat of the exciting new Ford Escape! Schedule a test drive today at our dealership in Washougal, WA, to take this SUV for a spin. If you have any additional questions, please contact us online or give our knowledgeable team a call at (360) 602-2490. 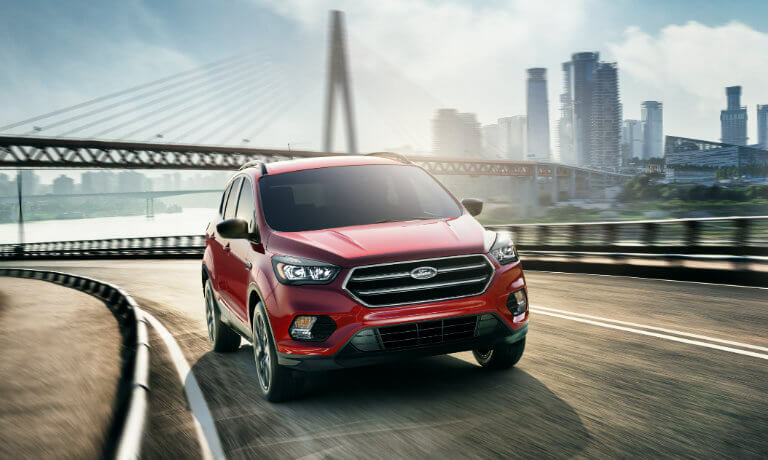 Have you decided the 2018 Ford Escape is perfect for you but you’re not sure which model is best for your transportation needs? No worries! Our product specialists have you covered. Discover what features are available with each Ford Escape trim package to see which can elevate your daily drive. 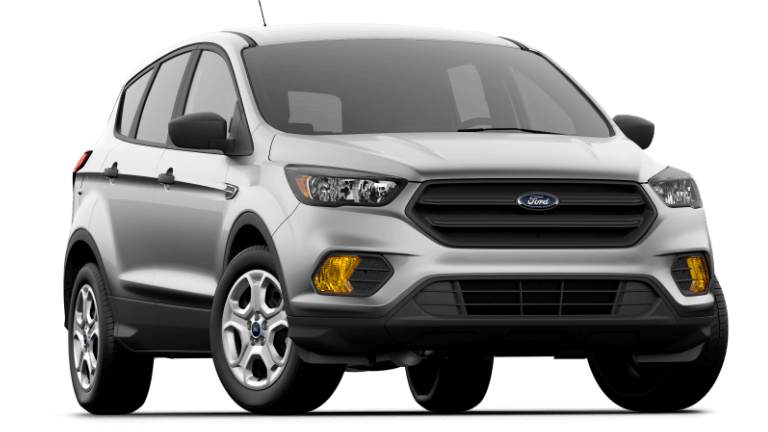 As soon as you decide on a 2018 Escape model, give the team at Westlie Ford near Vancouver, WA a call at (877) 299-1138 to set up a test drive appointment. Get up close and personal with the 2018 Ford Escape today! 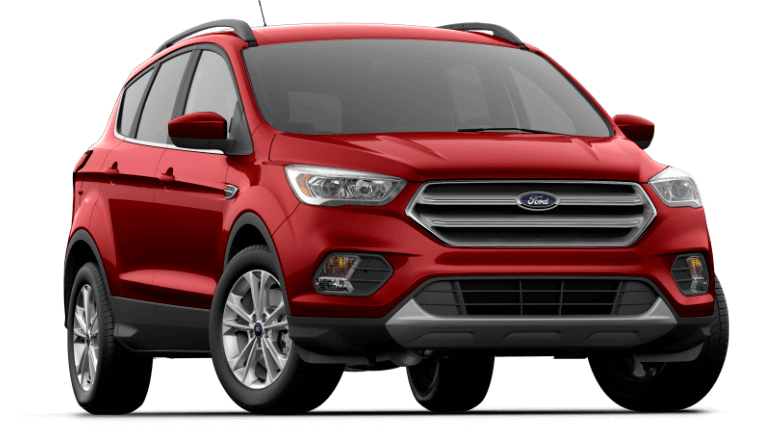 Find the trim package that meets your exact needs in our Escape inventory and give us a call at (877) 299-1138 to schedule a test drive at Westlie Ford near Vancouver, WA.